DIMARO (ITALY). BM Greenpower is building a cogeneration plant using gasification process committed by the company BI.MO. 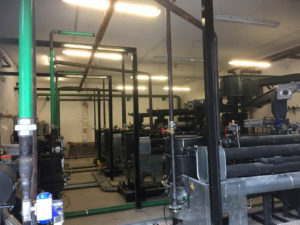 The plant is composed by four gasifiers with co-generators with a total output power of 200 kW electric and 440 thermal. 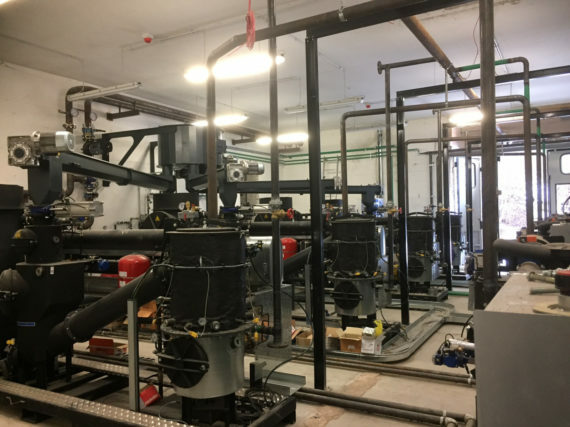 The system is connected to the heating system with biomass boiler for the integration of thermal energy in the winter months. 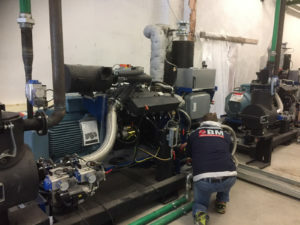 BM Greenpower followed the project, from engineering to the machinery supply, realizing the wood chip handling systems, electrical systems, hydraulic and pneumatic. The entire system will be managed by the Division of BM Spa.